Theron Q. Dumont was a pseudonum of William Walker Anderson. 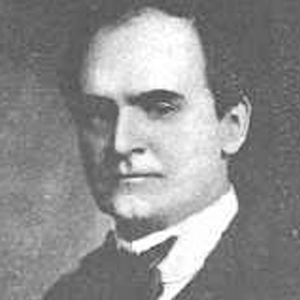 William Walker Atkinson (December 5, 1862 – November 22, 1932) was an attorney, merchant, publisher, and author, as well as an occultist and an American pioneer of the New Thought movement. He is the author of an estimated 100 books, all written in the last 30 years of his life. He was also mentioned in past editions of Who’s Who in America, Religious Leaders of America, and several similar publications. His works have remained in print more or less continuously since 1900. Concentration. As we know, the sun's rays do not burn until brought to a focus. This is an old school manual on how to cultivate our strength of mind to set our lives on fire. In the Note, we'll look at some Big Ideas to cultivate our concentration, sticktoitiveness and make every moment a part of our practice.